Are you having a party or event and need a security guard service? Citiguard Protection Services, has over 50 years’ experience in event and party security across Sydney. 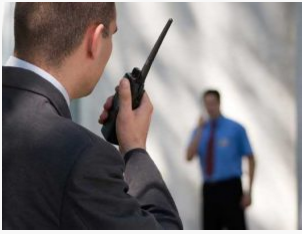 Our security services draw on this experience to offer security guards for events you can depend on. You can hire your private security officers on a permanent basis for regular events or a short-term basis for one off events and parties. Our security officers are all fully qualified and licensed. The guards must also hold a current First Aid Certificate and an OH&S Green Card. Citiguard is the best choice for security guard hire for your next party or event. Our party security guard package provides added safety and peace of mind for you and up to 150 guests. For more guests, other locations, or for further information, please contact us. Call now on 1300 622 468 or…. 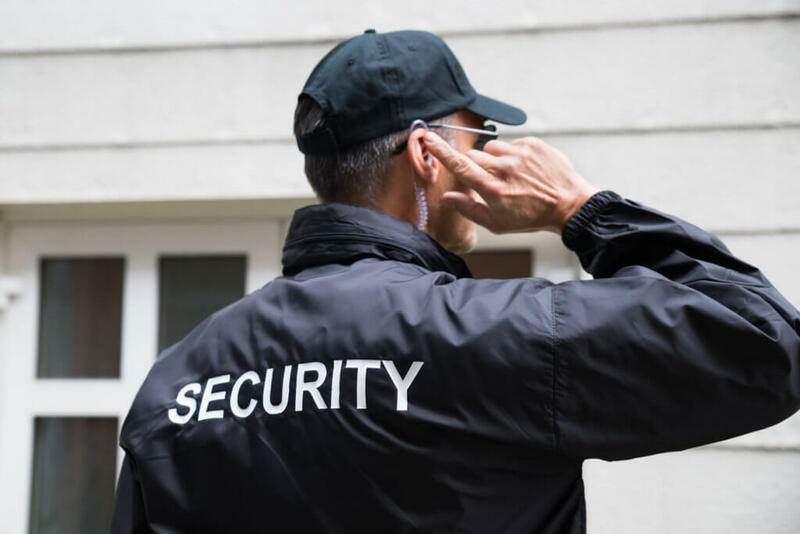 To protect your event a Security Guard service, contact Citiguard today on 1300 662 468, or use our convenient Quotation Request form to find out how we can help you.